Fill out your details below and we will get back to you, to book a time and date to see this property. Your Email address field cannot be empty. 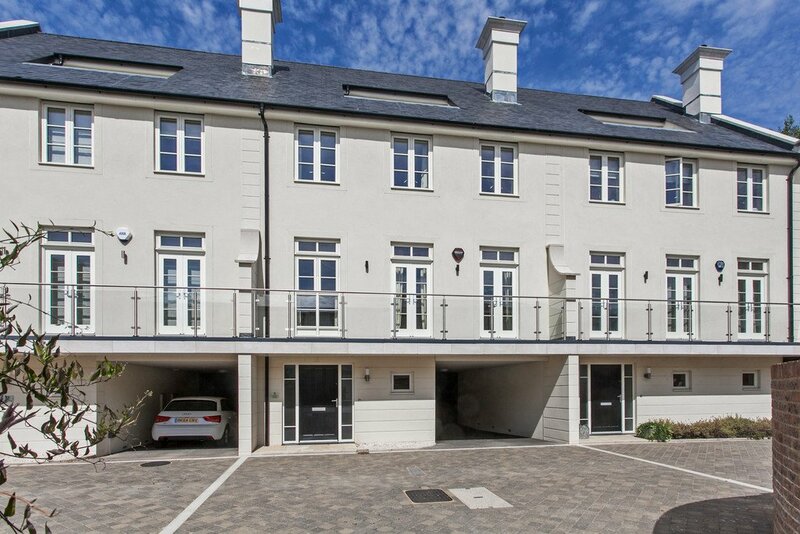 A modern, contemporary townhouse of impressive proportions, situated within a very quiet and most private setting yet in the heart of the city.